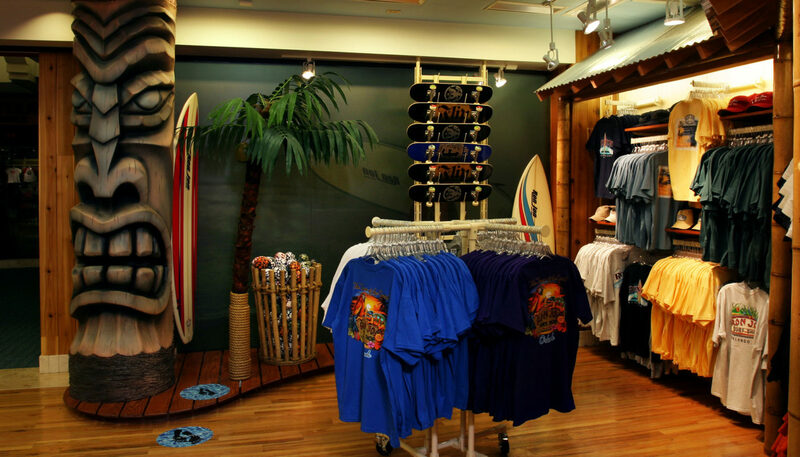 Ron Jon Surf Shop retail store at the concourse area of Miami International Airport brings the beach to thousands of travelers. 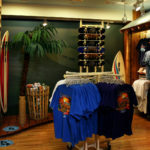 Like all of its airport stores, the Miami store evokes a tropical beach environment, from its island-themed background music to its handsome surf-board displays. 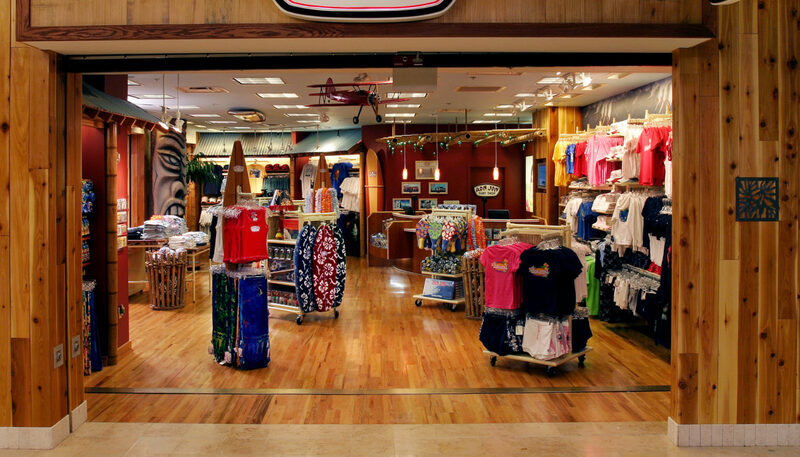 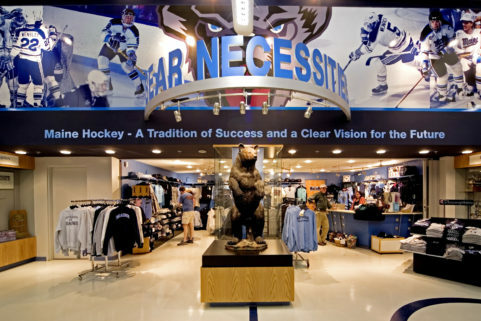 Owned and operated by Stellar Partners, Ron Jon’s four airport stores also carry accessories and home décor. 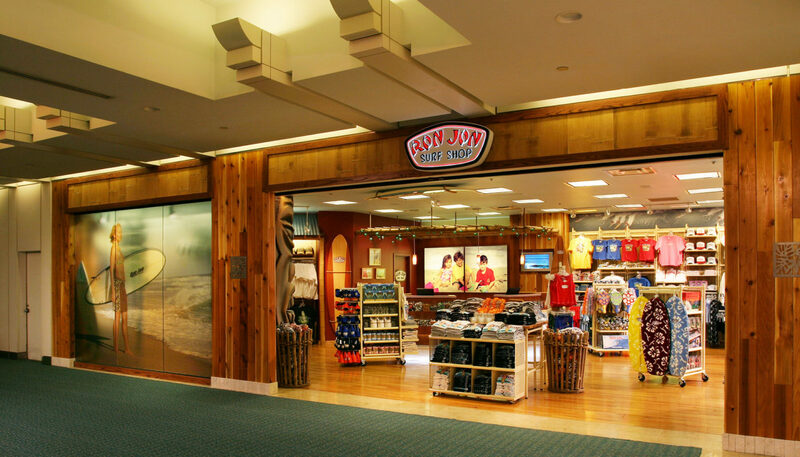 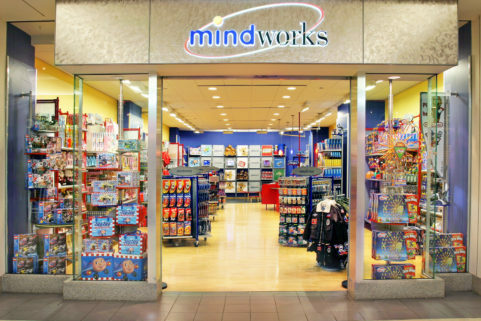 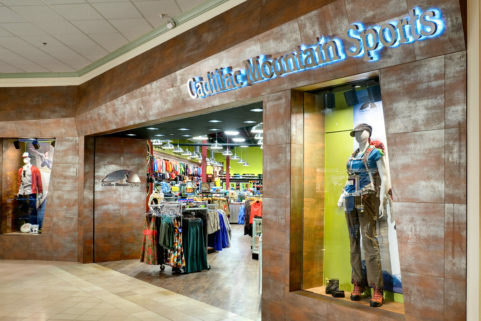 The fitout design for this airport had to convey the same brand flavor as its Cocoa Beach flagship store, which is considered a tourist attraction. 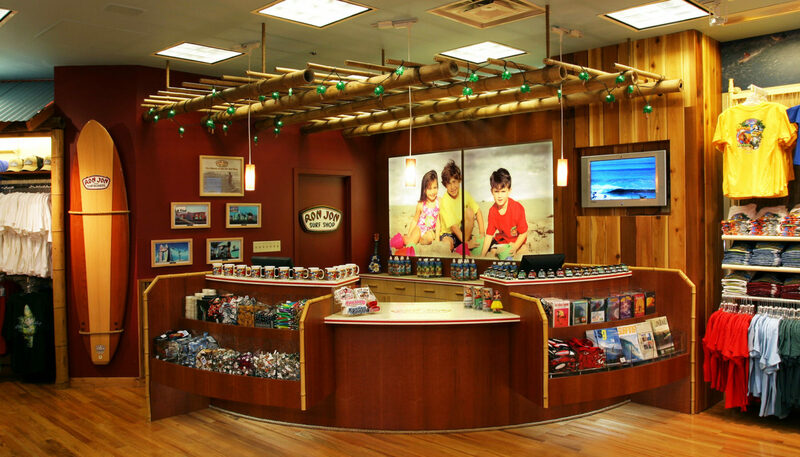 In addition to a customized fitout, the project also required satisfying stringent plan review requirements from the aviation authority.